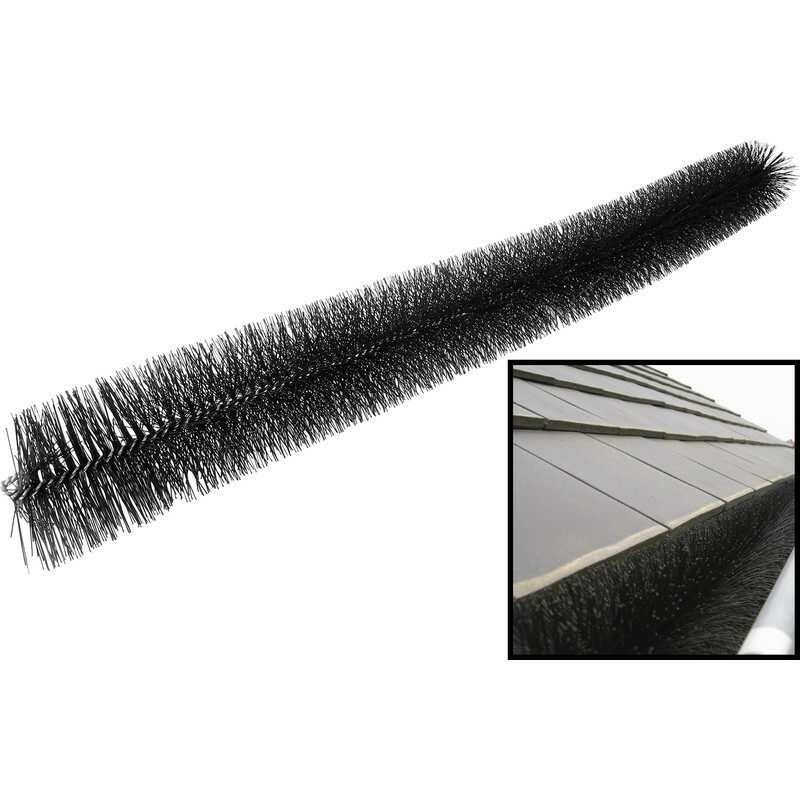 Keeps gutters clear of leaves and other foliage. Fits easily to the shape of most gutters, single lengths can be hooked together for simple installation. 100mm in diameter. Gutter Brush 1m is rated 5.0 out of 5 by 9. 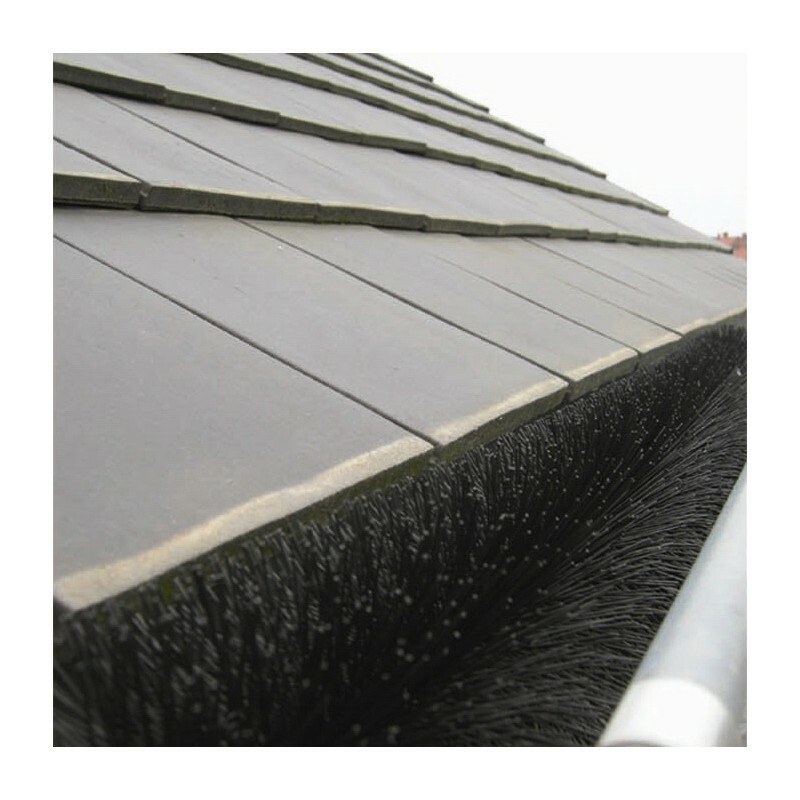 Rated 5 out of 5 by Silverwingster from Does the job Required for a garage gutter. Perfect fit, works well so far. Rated 5 out of 5 by Hughdl90 from It’s a gutter brush! Bought this last weekend to use in a stretch of gutter which often gets filled by moss coming off the roof. Fits nicely, doesn’t come with anything to hold it in place but I wrapped cable ties around the gutter at either end and in the middle so it can’t move out of place. Rated 5 out of 5 by Forgemaster from easy to install I purchased this to replace hard plastic mesh I fitted previously as I found it kept leaves out but allowed moss to form underneath it.The Brushes are much easier to remove if required. Rated 5 out of 5 by LHam from Excellent I brought this in the last month after cleaning my blocked guttering (from moss). 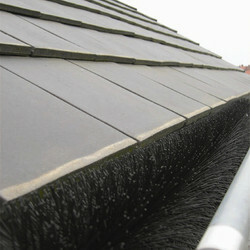 Very easy/quick to fit and a fraction of the price for guttering company to install.